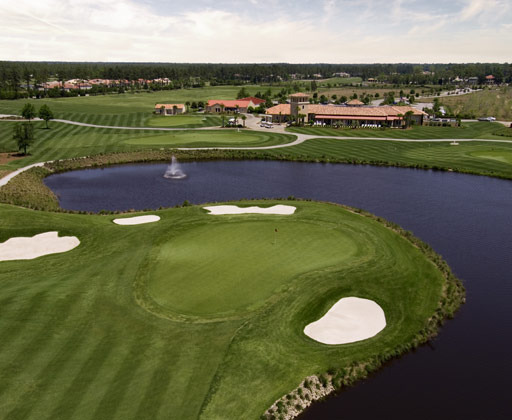 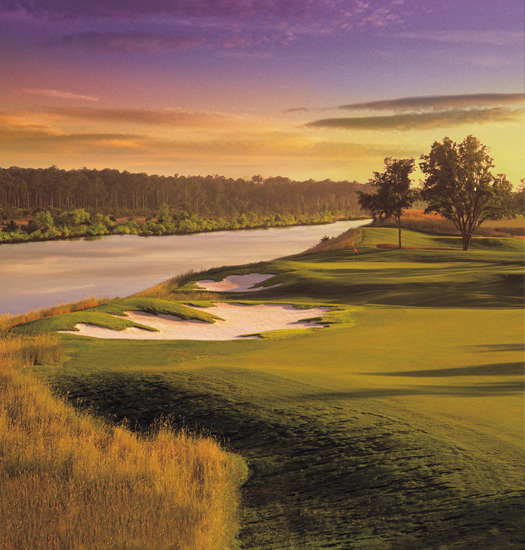 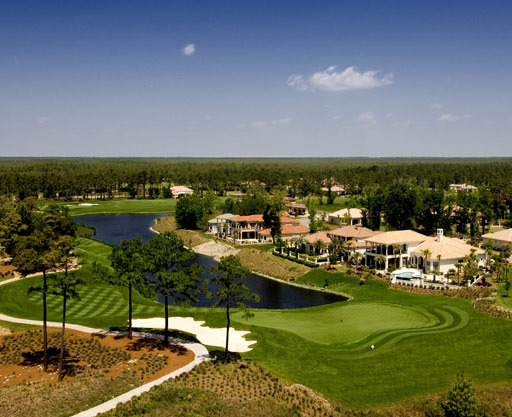 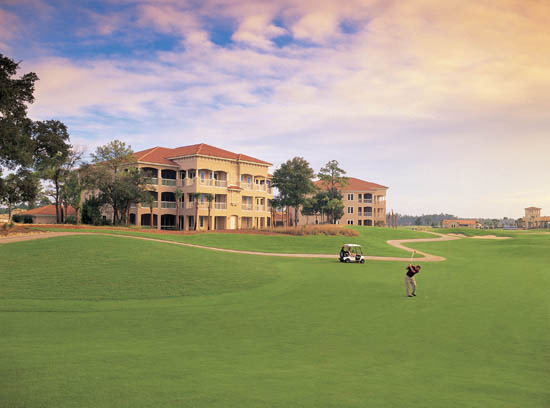 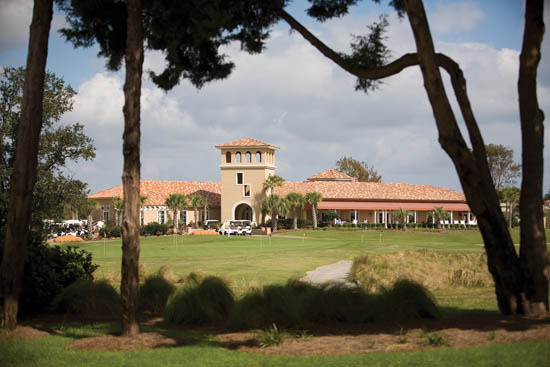 The Grande Dunes Resort Club, was recently named the "National Golf Course of the Year" by the National Golf Course Owners Association of America. 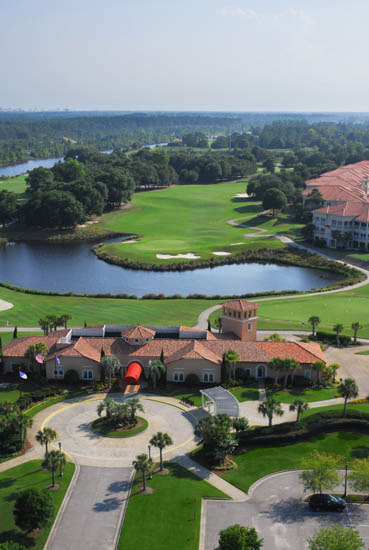 Its spectacular layout, a Roger Rulewich Group design, is positioned on a high bluff creating a spectacular view of the Intracoastal Waterway and Grande Dunes Marina. 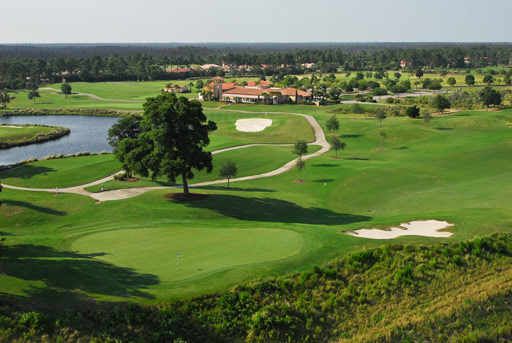 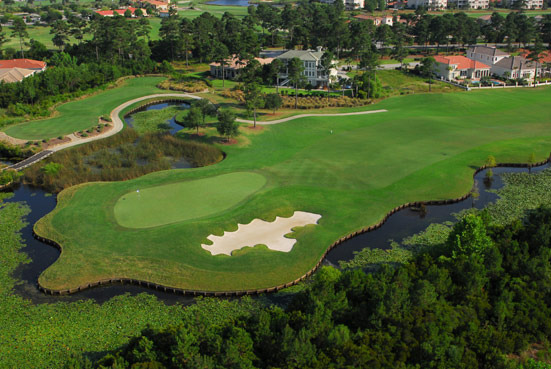 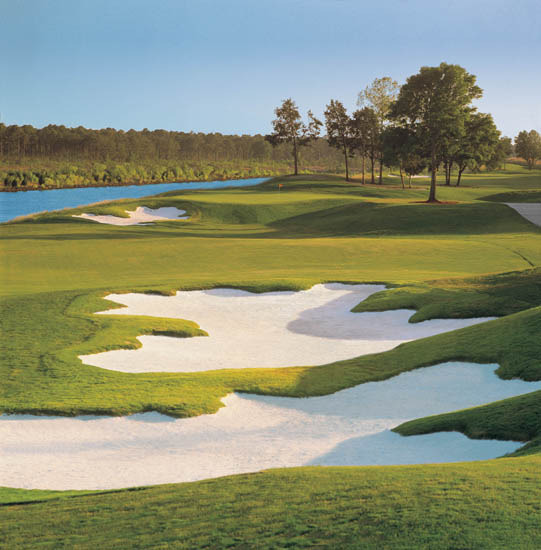 This Myrtle Beach golf course itself is known for its superior links-style design, which offers expansive Bermuda grass fairways with subtle undulations onto large, modestly contoured greens. 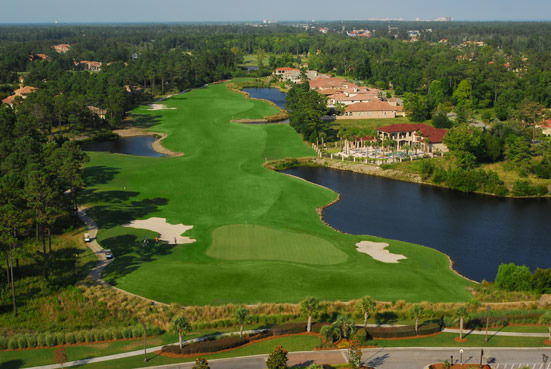 In the summer of 2012 the greens were renovated with Ultradwarf Champion Bermudagrass to ensure a superior playing surface year-round.